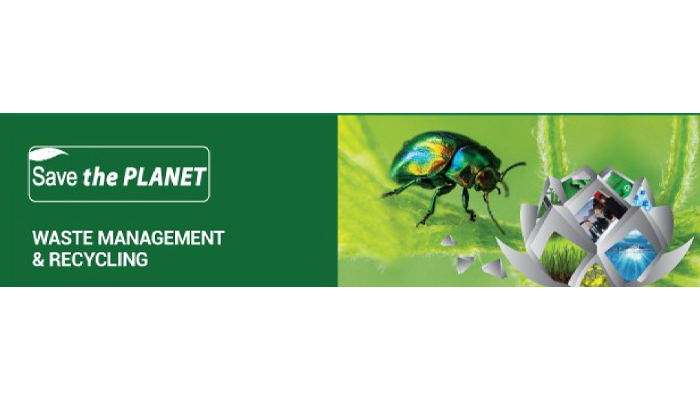 For 10 years in a row SAVE THE PLANET (waste management & recycling exhibition and conference) brings together leading providers and their prospects and this year the event will be from 16 to 18 April, in Sofia (Bulgaria). 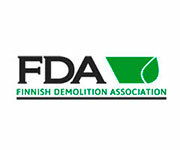 In partnership with the European Demolition Association, SAVE THE PLANET will be a platform for products launch, face-to-face contacts, and inspiration for new projects in SE Europe. The various services provided by Via Expo before and after the show ensure the comprehensive online promotion of exhibitors and help them find local distributors and clients. Nowadays, it is more important than ever for advanced waste management and recycling solutions to reach the South-East European market more quickly. The business, industry, and municipalities need new equipment and know-how and invest in the following spheres: rehabilitation of contaminated sites, plastics, bio-, construction and demolition, electronic waste recycling and recovery, sewage sludge treatment and reuse, etc. 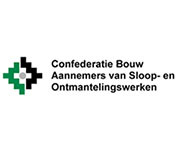 Solutions for the urban waste collection based on cloud technology, industrial, agricultural and municipal waste management services; etc. The parallel Conference will highlight new trends and good practices that can be successfully implemented in SE Europe. Circular economy, Funding for waste management projects, Waste management & recycling solutions will be among the topics.